I am wanting 3 of these dresses, but you dont have the color i want. I am wanting a coral pink can you supply this? The package has arrive and I opened it in much anticipation and I was not disappointed the gown, it is very very very beautiful it fits very well, the quality of the workmanship is excellent I am very happy with it. Thank you all guys!! It has some pin holes on the waist. luckily, it doesn't look obvious for my dress. anyway, thank you! I would like to inform you that I received my wedding dress yesterday and it arrived perfectly. It is the most beautiful dress I ever saw. I will gladly recommend your company to friends & relatives and use you again in the future if I need another dress. I got the dresses and they are beautiful. Very nice work. Thank you. Please can you tell me if you have this dress in stock? If so i would need to order a swatch first would i need to go from the chiffon colours? could i also reserve a dress at this price until i have received the swatches to know what colour i need. I am so impressed with the dress, high quality to fast delivery! I had special measurement's and the dress fits perfectly. I also ordered this sash, Sashes, it was absolutely perfect! 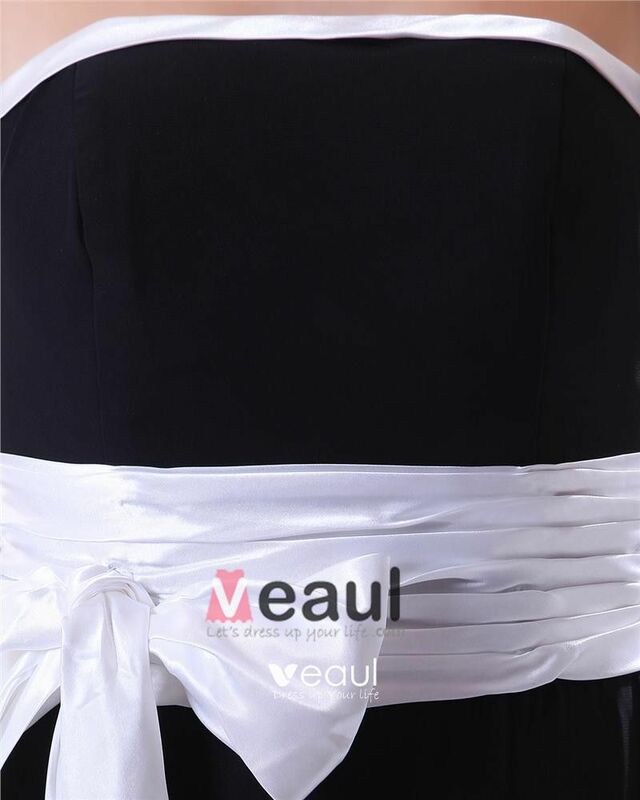 I will certainly order with you again in the future, and can certainly recommend Veaul. The measurement's are good and I chose to take smaller measurement around the bust and could really have taken even a bit smaller but it does not bother me. Thanks again for the super service and fast delivery. 8 days from order till I got it delivered on my door is amazing. Hi Catherine! I received my BM dress yesterday . there are no words that can express how pleased I am! The dress is more than I could have ever imagined. I really appreciate your good service and I will be telling people about you. hi i live in the uk and im currently a size 16 what size would u reccomend i get for this dress??? Hi, Could you let me know what colour is this as shown on the picture? The dress arrives! It is very nice and well made. I will recommend your website to all of my friendsbecause the quality is good even if there is some delay in the shipment. Thank you very much. nice bottom part with nice ruffles. Perfect design. I just requested to add spaghetti straps. Hope that will be more beautiful than the picture. i really need the straps because i don't have a rich bust line. Can i have my dress shorter than that in the picture? I prefer it to be the tea-length. The delivery was quick and on time. I upgraded to 3-6 days. I received just that. The dress looks exactly like the picture online. I ordered custom sizing and the fit is great! I will recommend this company to anyone involved in a wedding party. I am confused by the "length to floor measurement, hollow"? Where does the measurement start? from the top of the dress. Because if I measure 60 inches from the floor up it comes up to my ears. I will need the dress altered for length so I need to know where to start meeasuring. The dress I am interested in is in grape so the length must be correct. ALSO, will the wrap match this dress in GRAPE. Thank you for your information. Hi. Do you have any pictures of this dress in any different colours? Thank you. I can't believe how fast I received this gorgeous dress! I am thrilled with it and it fits just WELL. beautiful dresses! can any of these type dresses come with little straps? will you be able to add straps on this dress? Hi i would like to order this dress but im worried if you can make it delivered the wedding is on 28 of may pls response thank you. Hi, I was wonderin if you could send me a picture of this dress in pink with sage sash please? Thanks! The dress is beautiful and so well made. The lining is expertly made and the finish is excellent. Very impressed with the extra details such as loops inside for a bra to go through so that it won't move under the dress and show at the back. Avoids any fidgeting with a strapless dress! Really impressed. Thank you. Will be ordering 6 more for my bridesmaid dresses now that I know how good the quality is. I did have to pay £20 in taxes when they arrived but am now not bothered by this as I'm so pleased with them! Hi, can you confirm if your new sizing guide is US sizes or UK please? Thank you so much for the beautiful BM dress! It arrived safely today. I am thrilled! What color is this dress it is not on the description and i would love this color with another dress i just need to know so that i can order asap. Thank you so much for my beautiful dress. It was perfectly packaged and fits me so so well. Perfect length too, no need for hemming. I could not believe that when I opened the tiny box it came in that there was not one crease in the dress. The pleating in the chiffon is immaculate!! I would recommend buying any dress from this website, the quality of the fabric is brilliant. I will be ordering from you again. Thank you so so much. It seems beautiful on the display. 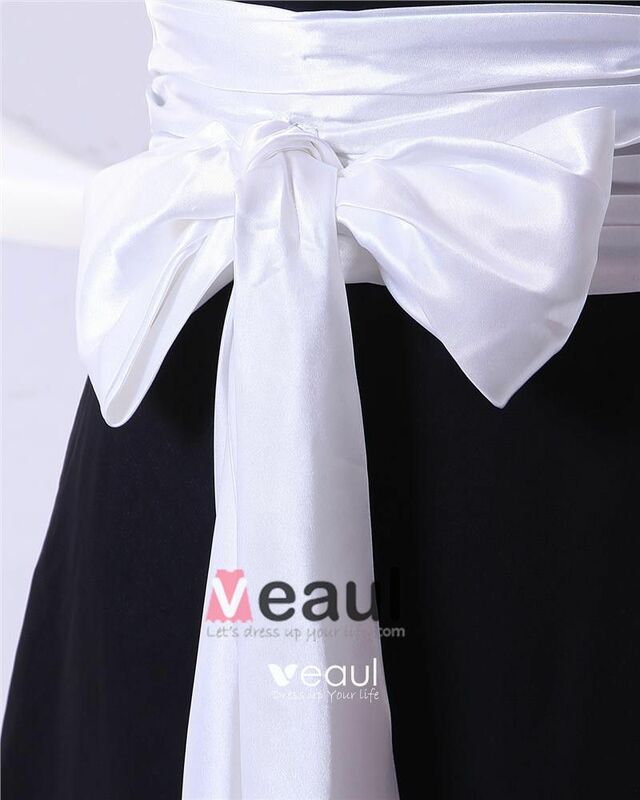 Could you send me the picture of this dress in pink color with pink sash please...I need it , which means just 20 days from now, Do you think I can make it? If I ordered this week? Hope to hear from you soon. I do have the dress and they are fantastic.